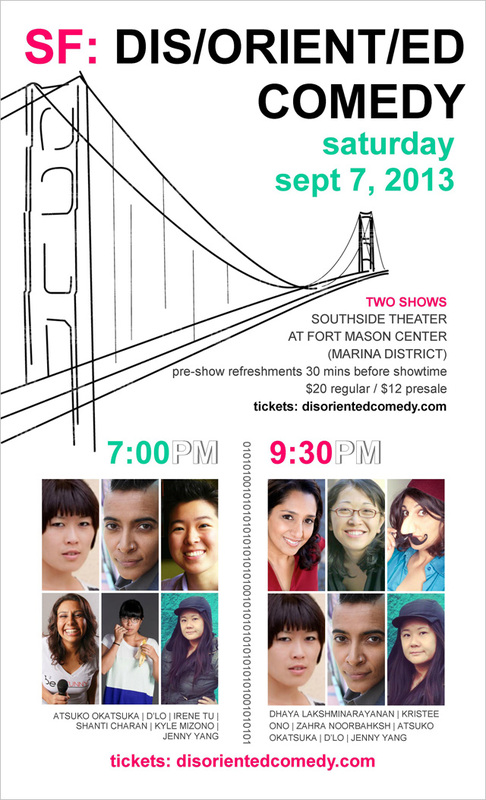 A showcase of Asian American female comedians, happening September 7 in San Francisco. Dis/orient/ed Comedy provides a showcase for nationally-touring and local up-and-coming Asian American female comedians and features talented comedic friends of diverse backgrounds. My readers, please represent and use the code STAYANGRY to get a discount on your pre-sale tickets. Step 1: Follow @angryasianman on Twitter. Step 3: From the entries, I'll randomly pick a winner, who will win two tickets to the show. Please, only one entry per person/Twitter account. Cheaters will be publicly shamed. The giveaway ends on Friday, August 30, 2013 at 11:59am PST. Winners will receive a Direct Message with further information. And please, don't be a flake -- only enter if you truly plan on going to the show. If you don't feel like trying your luck, you can get advance tickets for just $12 here. 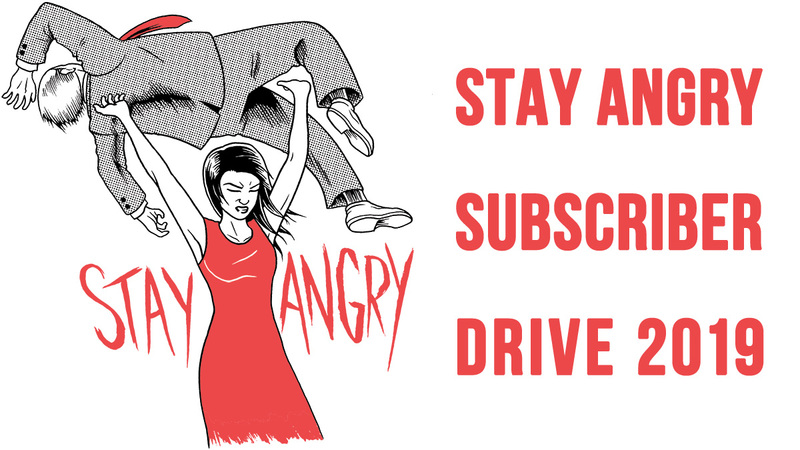 Be sure to use to code STAYANGRY -- one word -- to get a discount on tickets. (The code expires Spetember 3.) 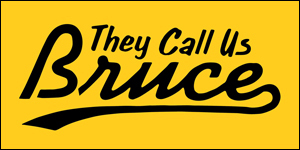 For further information about the show, head over to the Dis/Orient/ed Comedy website.